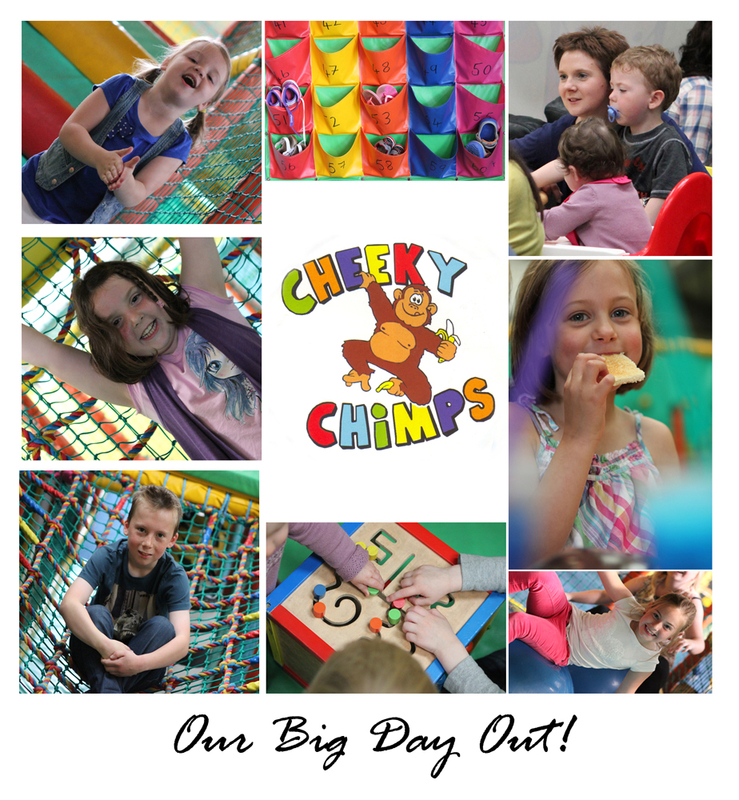 Cheeky Chimps Coleraine is the perfect place for your own little monkeys to run riot. Your children will have a great time, filled with adventure and learning possibilities. While the kids are letting off some steam and enjoy a fun-filled adventure the adults can relax and de-stress in our café area. Comfy sofas, good coffee, scrummy chocolate things, delicious treats, and the latest magazines – you can unwind while the kids play. In our secure, clean and safe environment, your kids can have fun and you can take it easy. For the little ones, there’s a specially equipped toddlers area, enabling your little one to play safely and securely. Children aged up to 12 (or 150cm in height), are welcome to come along to the adventure play centre anytime which is open daily. Cheeky Chimps Coleraine is located between Ballymoney and Portrush / Portstewart on the North Coast, near the Giants Causeway and Bushmills Distillery. Our priorities are cleanliness and security, and the centre is now in tip top condition. All of our staff are fully trained, ensuring your child has a safe and enjoyable time at Cheeky Chimps. Call in anytime to Cheeky Chimps Coleraine for hours of fun filled adventure. Opening times are Monday to Saturday 10am to 6pm and Sunday from 12noon to 6pm.